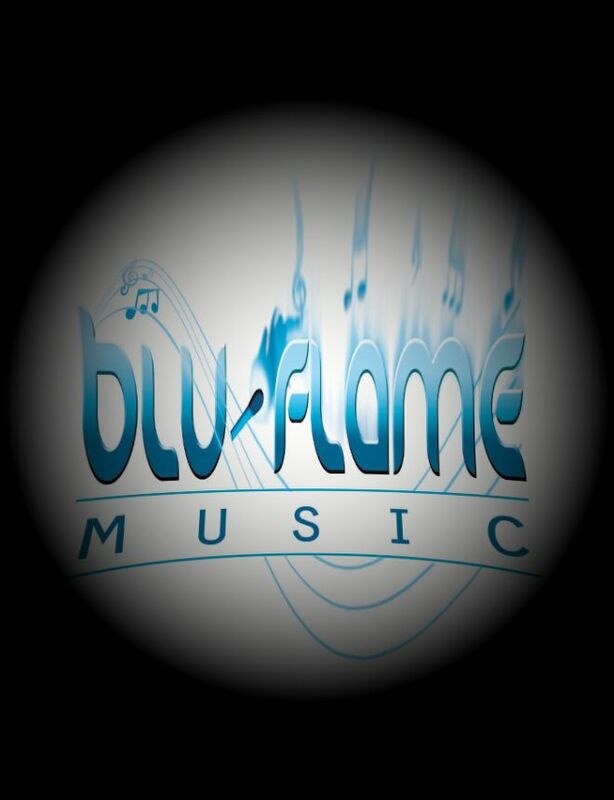 Blu-Flame Music is about good quality music. A: I am currently working on an EP (4 tracks) and one single. A: I think both analog and digital have its place in todays world of audio production. I personally like the character of the sound produced through analog gear. It tends to have a warmer feel. Music produced in the digital domain tends to have a sharp/edgy sound. Both have there place in different genres of music. A: I promise a good level of communication, ensuring customer satisfaction. A: I like the ability to create/polish/use my understanding of audio, to create high quality songs. A: I think the understanding of the audio production process is the biggest misconception. Good communication is required to overcome this and achieve the best results. A: I would say I can match/produce a song/sound from almost any genre of music. Given enough reference material of the customers preference, I can re-create the desired sound. I would say the customer will get an excellent track. A: I started music production on my own 9 years ago. Self taught, self learned and now very skilled. 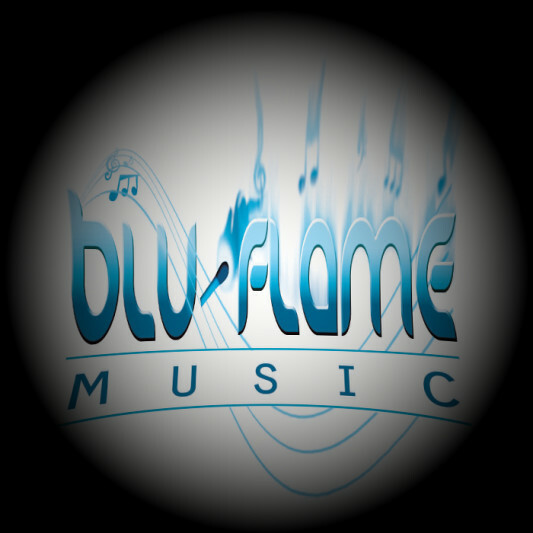 Since then I have successfully composed and produced and put on the market, tracks from several genres. A: I produced a reggae compilation (Celestial Riddim), which I am most proud of. My role was the producer, mixing and mastering engineer and recording engineer for several of the tracks. This project has been very a successful production for me. A: I am very hard working. I put a lot of effort in my work to ensure the very best quality at the end of the project. The end result being a satisfied customer. A: I would love to work with Kelly Rowland. I think she has an amazing voice and her vocal delivery is very expressive. I also appreciate her writing ability. A: One production tip I would share is to encourage the use of channel separation vs stereo channels during mixing. This helps to achieve the clean clear mixes that we all love. A: So far I've worked on Reggae, Dancehall, RnB and EDM tracks. A: I bring my ability to connect with the artists delivery style and my understanding of audio processing to bring out the best qualities of a song. A: I tend to start a mix with 3 reference sounds. I choose the sounds/instruments that best suite the overall feeling of the song (including the vocals) and mix around the balance of these 3 sounds/instruments. A: My studio setup comprises of a Saffire Pro40 sound card and outboard gear ART Pro MPA II and ART Pro-VLA II . I also have an array of digital processors. A: Timberland, Jay Z, P Diddy, Pharrel, Stephen Mcgregor, Don Corleone, Chimney Records. A: My most common type of work is Mixing and Mastering.